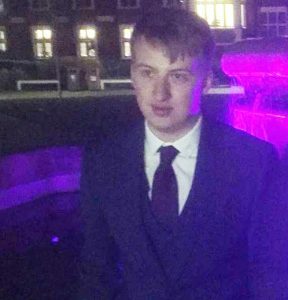 My name is Tom and I recently graduated from Loughborough University in Computer Science and Maths. I loved my time at Loughborough, especially playing sport to a much worse standard than the world class facilities deserved. I’m originally from Keighley in West Yorkshire and have recently moved back there after Uni. I became interested in data and its applications mainly through sport and trying to make some money betting on it. My interests lie mainly in sport and I’m a keen cricketer, I also play golf (occasionally) and football (badly), I’m an avid Leeds United fan and will mention as often as possible their current league position – joint top at the time of writing! I also follow England cricket and hope to be able to travel to Australia for the next Ashes series over there. I’m looking forward to starting work at DataConsulting and I’m especially excited to work in a small team, which will hopefully allow me to make more of a difference than would be possible at a larger company, and to have a more personal relationship with both co-workers and clients.